The STF (Svenska Turistföreningen – Swedish Tourist Association) operates a series of huts across the mountains of Sweden. Unlike the bigger huts of the Alps which often have electricity and full service restaurants, the Swedish huts are generally rather simple in nature. There is no electricity, no running water, or any other modern amenities. However, after a cold, rainy day of hiking, the warmth of a fire and the abilities to dry your clothes is a welcome reward. Add a soft bed and an evening in the sauna, the huts will soon feel like the best 5 star hotel. Well, almost. 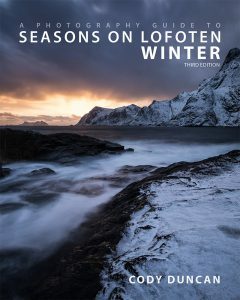 Membership with the STF costs around $35 (295 SEK) per year. You can sign up online (make sure it is long enough in advance of your trip to receive your membership card) or you can become a member at any of the mountain stations along the trail (Abisko, Kebnekaise, Saltoluokta, Kvikkjokk) at which point you will receive a temporary card for your hike. You do not need to be an STF member to stay in the huts, however, if you are planning to utilize the huts each night, then I recommend joining the STF, as membership will save you about $10 per night. 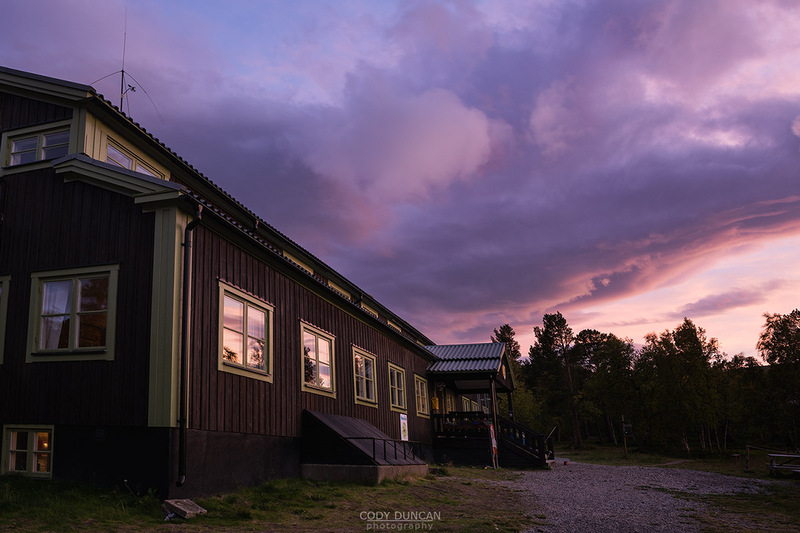 The STF member price for a night in the mountain huts ranges between $40 – $50 (360 – 410 SEK) per night, depending on what part of the trail you are traveling on. Typically each hut complex consists of a series of buildings spread across a small area. Depending on where you are placed, some huts have a combined kitchen, living and sleeping area – typically 4-6 beds in one common room. While the larger buildings usually have dorms of 4-8 beds separated from the kitchen/dining area. Toilets are always outside, and can sometimes be a bit of a walk. These are full service mountain lodges complete with electricity, running water, showers, restaurant, shop, wifi, and more. Only located near entry points of the trail, along the Kungsleden, they can be found at: Abisko, Kebnekaise, Saltoluokta, Kvikkjokk. The mountain huts are simple cabins located throughout the Swedish mountains. 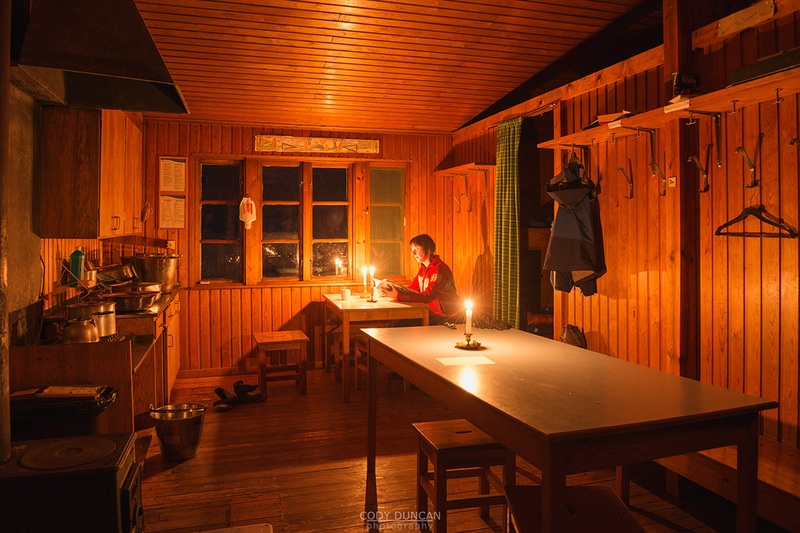 During the hiking season, each hut is staffed with a warden, and most of the huts have amenities such as a sauna and small shop for supplies. No electricity or running water is available. The Swedish huts depend on everyone to look after them. You need to collect fresh water and take out the old water. Dishes should be washed, dried, and put away, with counters wiped and stoves cleaned. Firewood needs to be cut and brought in from the woodshed. Beds need to be made and floors swept. All trash is sorted in various bins according to type, with anything burnable being burned on site and the rest hauled away during winter. While many of the huts can accept credit card payments, not all can. Therefore it is useful to carry enough cash to cover your accommodation, or you can also purchase credit vouchers at the Abisko Turiststation or the Fjällstations at the start of the trail. Most of the huts on the northern section of the Kungsleden have small boutique shops offering basic food and supplies (at prices you can expect to find in the mountains). In theory, if you are looking to travel light, you can purchase all your food upon arrival at each hut, to keep from carrying anything unnecessary. Beds are basic bunks in rooms of varying size from 4-10 beds on average, a pillow and blanket is provided. If you are not camping, you can carry a light sleep sheet, otherwise, you can use your sleeping bag. No booking is possible, though on the chance the hut is full, you’ll still get a mattress somewhere on the floor. Some bedrooms will have wood burning stoves for warmth, if not otherwise part of a shared common area. Generally combined with the kitchen, the common – dining area will have a series of benches or chairs for sitting. 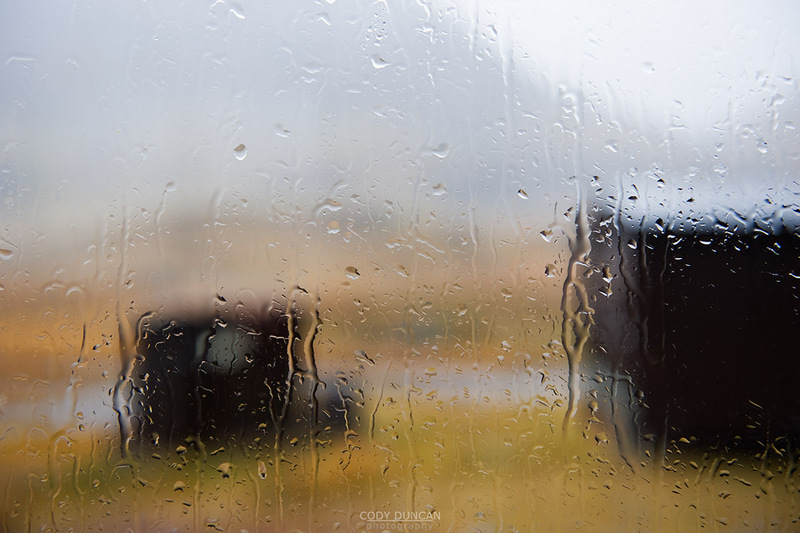 A wood burning stove is available for heating and candles are provided for light once it gets dark. 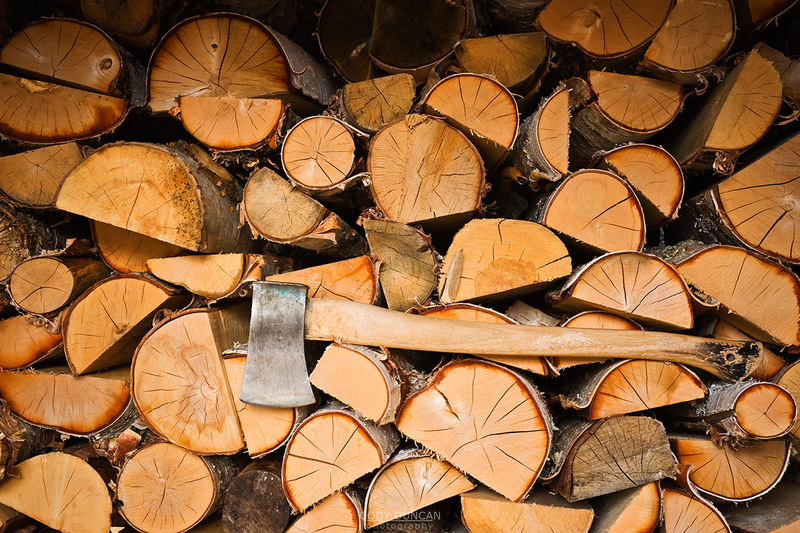 Wood is collected from outside (vedbod), and if used, you must cut new wood for the next guests. All huts have simple drop toilets and supplies of toilet paper, hand cleaning gel and soap. A washing basin is located outside the toilet. Water must be refilled if near empty. Water is typically collected from a nearby river or lake. Follow the signs to ‘Vatten.’ In recent years, some of the huts have begun developing water delivery systems to centralized containers, saving some previously steep hikes. Never wash upstream from the water collection area. Typically there will be a sign labeled ’Tvatt,’ where it is possible to wash and clean. A relaxing sit in a sauna, perhaps combined with a brisk dip into a nearby river or lake is often a rewarding finish to a day of hiking. The saunas will have women, men, and mixed times, usually starting around 17:00-18:00 in the evening. 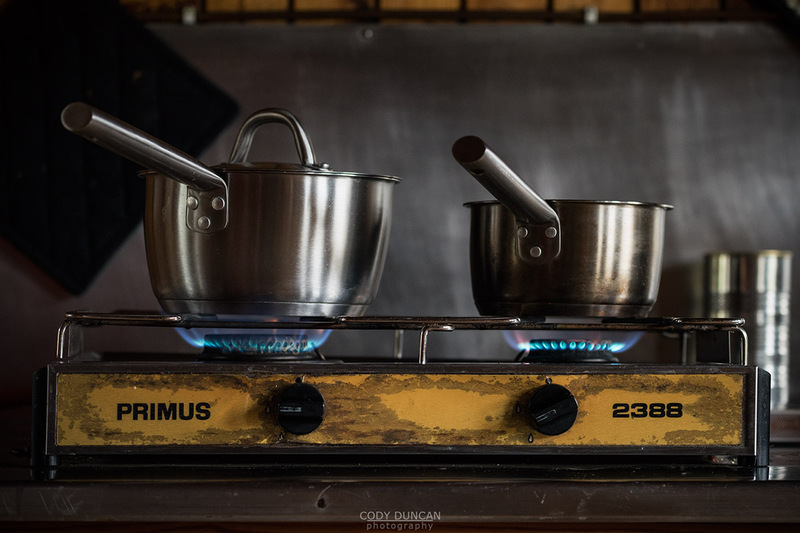 Even if you’re not planning on sitting in the sauna, there is a plentiful supply of hot water, which you can use to wash yourself after a long day hiking. It is possible to camp in the nearby vicinity of the huts and pay a reduced fee. This allows you use of one of the buildings typically designated for campers with common area and kitchen. You also have access to the sauna, should there be one. This is a popular option many people use to help save a bit of money, while still maintaining most of the convenience of the huts. 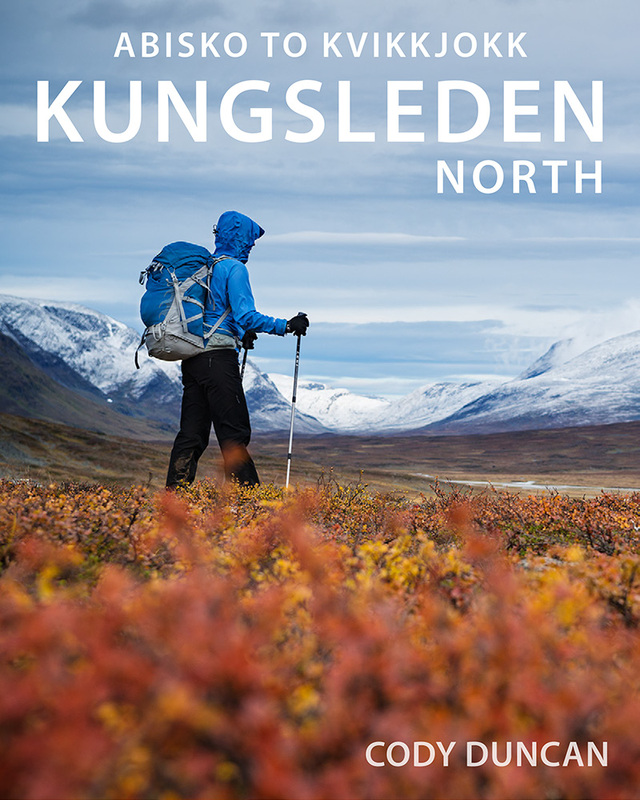 The Kungsleden trail is dog friendly and each hut will have a specified dog room. There’s a few common words you’ll see used around the huts. As the days pass, you’ll get used to them, but it can be a bit confusing at first. So to help you out, here’s a few of the key words and signs you’ll see around. These signs will point you to the place to collect drinking water from – usually a nearby river or lake, though some huts are beginning to develop easier onsite water systems. Downstream from the drinking water, this is where you can do any necessary washing. This is usually a large wooden container to discard used water from the kitchen. If the firewood isn’t kept outside, you’ll need to head to the vedbod for the sawing and splitting. Often a separate, small, self-contained cabin. If you don’t feel like sitting in the sauna, you can also use the hot water for washing. This is where the warden can be found, typically with a small office. Often located at the warden’s office, each shop varies in amount and variety of supplies, and selection gets thin as the season nears the end. This is an emergency room left open after the hut closes for the season. Typically located in the entrance of the emergency room, this is a phone to contact local police in an emergency. All of the STF huts leave a room open in the off-season – Säkerhetsrum. Typically it will be a room with 2-4 bunks, a wood burning stove for heat, and kitchen supplies (though gas will be turned off). The woodshed and toilets are also left open. Staying in these rooms out of season is not free, and a reduced payment (150 SEK member – 250 SEK non-member) is due to STF by bank transfer; a payment form is provided at each hut. If you are traveling just after the huts close for the season, then you might find the emergency rooms full as there are still people finishing up their hikes. At each emergency hut there is also an emergency telephone, with contact to the local police, should it be necessary. In addition to the STF mountain huts, there are several basic emergency shelters spread across the trail, typically at mountain passes. These are not meant to be used as accommodation when you don’t feel like camping, but only in an actual emergency situation. Though they are useful places to eat lunch out of the wind and rain.